Ask any dermatologist about the most beneficial skincare ingredients for you skin and chances are that list’s going to include alpha hydroxy acids (AHAs). A key player in many a great skincare routine, AHAs are especially useful if you’re dealing with sun damage and don’t have sensitive skin. When it comes to skincare, two of the most popular AHAs are vegan-friendly glycolic acid that’s derived from sugar cane, and lactic acid that’s made from milk. Both of these acids are able to dissolve the ‘glue’ that connects dead skin cells together, chemically exfoliating your skin to reveal a smoother-looking complexion. They can also help fade away pigmentation as well as the marks left behind from a pimple (post-inflammatory pigmentation). Glycolic acid is more intensive than lactic acid as it’s a smaller molecule, so it’s able to penetrate more deeply into your skin. It also comes with the added bonus of being able to stimulate the creation of collagen. Still, concentration plays a role too. Any product containing 10% lactic acid will be more exfoliating than one that only contains 2% glycolic acid. You’ll find AHAs in many different skincare products, everything from lip balms to hand creams and face washes. If you’re really wanting to reap the rewards, however, use them in a leave-on product like a toner or lotion that contains them in a high concentration of at least 5%. As AHAs can make your skin more sensitive to the harmful effects of the sun it’s best to apply them at night or if applied in the morning, you need to apply a SPF. Initially, if you’re not used to using high concentration AHAs products, you should ease into them slowly. Start with a lower percentage product and only apply your product every third night and only move on to every second night if and when you can tolerate it. Later on down the line, if you feel like you can move up to a higher percentage product, do so, but be sure to repeat the adjusting process. If you use AHAs every night having not gotten used to them, you might experience redness, stinging and peeling. Also, while wearing sunscreen should already be a daily habit, if you’re using AHAs, you should be even more vigilant about applying high sun protection factor every day. If you’re unsure about which types of AHA products or what percentages would suit you best, simply pop into any Skin Renewal clinic and chat to one of our highly-skilled therapists. We offer a great selection of fantastically-formulated cosmeticeuticals and are happy to help you create a routine that will make a visible difference. Another way you can benefit from AHAs at Skin Renewal is via an in-office peel. These range from very mild – the kind that have no down time but will give you a lovely glow – to those that are more intensive and can tackle serious skin conditions. For example, one of our milder solutions would be our Neostrata 20% glycolic acid peels. It can help to improve the look of mild sun damage, post-inflammatory pigmentation and fine lines. This is the kind of peel you could have on your lunch break before reapplying your make-up and going straight back to work. A stronger solution, something that could help treat more severe conditions, things like wrinkles, sun damage and acne scarring, would be our Glycolic 70% (from Simildiet), this contains, 70% Glycolic + 7% Kojic + 7% Citric + 5% Lactic + 2% Salicylic. 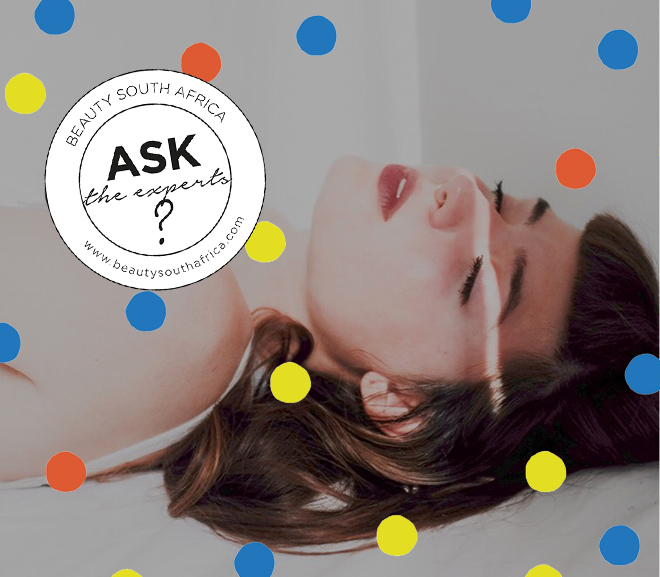 Ultimately, AHAs can do amazing things for your complexion, whether you’re using them at home or in our office, so if you’re not including them in your skin care regime, now might be the time to reap the benefits.